In the Fall of 2004, Nassau Broadcasting applied for a city of license change for their flagship station 97.5 WPST from Trenton to Burlington, NJ (less than 20 miles to the south). In doing so they would make 97.5 able to move into the more lucrative Philadelphia market. While that move will not take place until the Fall of 2005 at the earliest, Nassau took the next step in January by announcing it would swap the programming of its two Trenton FM’s. 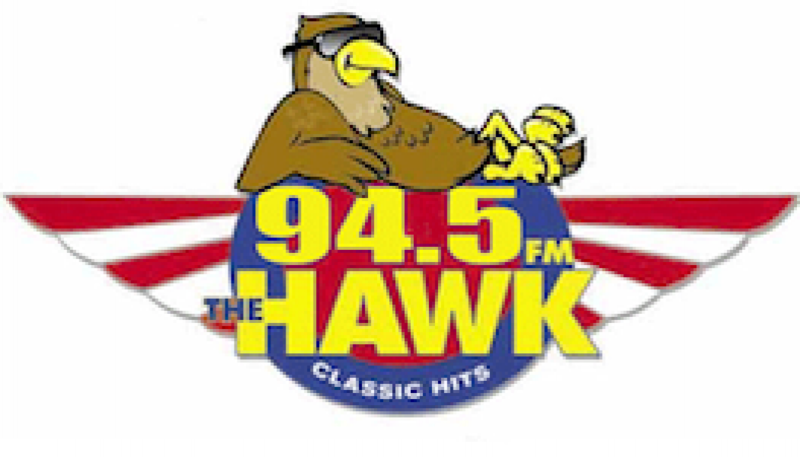 97.5 WPST’s CHR format would move on Valentine’s Day to the 94.5 home of Classic Rocker “The Hawk”. In doing so, the CHR format of WPST stays in the suburban Trenton market, in the event that 97.5 should be sold following its move to Philadelphia.